The power behind Earth’s minerals can be felt the minute you put a crystal in your hands or near your physical body. Crystals are the treasures of the earth. These stones are filled with energy to be used. Some of the best crystals for luck help by clearing of negative energies, bringing more confidence and awareness. They bring our attention to the positive, encourage self-esteem and help us realize our own good fortune. 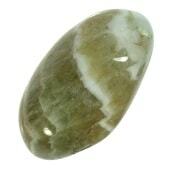 Aventurine seems to enable abundance and brings good luck and money, joy, balance and clarity. Universal love, truth and prosperity are traits we can gain by working with Aventurine. This stone is good to have when job interviewing, selling products, or play lotto. This stone helps to stable financial matters, especially when times are tough.Keep it around when paying bills, making business transactions or gambling. It is considered the stone for gamblers. Spiritually, Aventurine protects the heart, enhances creativity and working with spirit guides. or Chrysoberyl is a mystical stone, that brings good luck to those who carry it with them. This “oeil de chat” offers personal power, strength, confidence and offers protection. Stimulates your intuition. 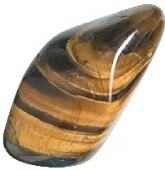 Translucent multi-colored stones that are often confused with quartz tiger’s eye. It is most often referred to by the French as “oeil de chat”. Chrysoberl crystals are famous for increasing personal power and deepening spirituality. 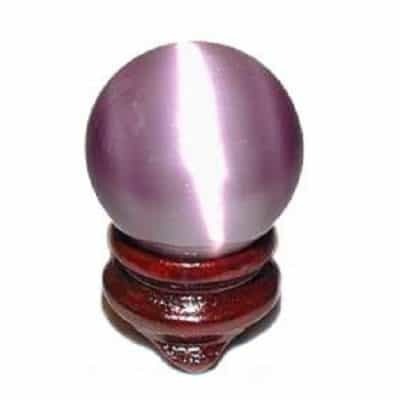 They help to increase generosity and charitable behavior, help in acquiring more prosperity, confidence, self-pride and are very helpful as a healing tool. Named after the celestial realm of blue light and purity, this stone offers good luck and fortune, cleansing the auric field and bringing balance, alignment and inner peace. Celestite is derived from the Latin word meaning “heavenly”. This stone was believed to be passed among family and friends in order to ward of evil. Celestite is an Aura cleanser. It assists in bringing our higher vibrations in order. This is a very spiritual stone, seemingly connected to the divine. It’s peaceful nature emulates it’s relationship to the angelic world. Use this stone for spiritual development, finding purity of heart and clairvoyant communication. It is a stone associated with dream recall and astral journeys. Staurolite: AKA “Fairy Cross” is a mineral that is a talisman of good luck! Historically, this stone is said to be formed from the tears of fairies when they were brought the news of the death of Christ. 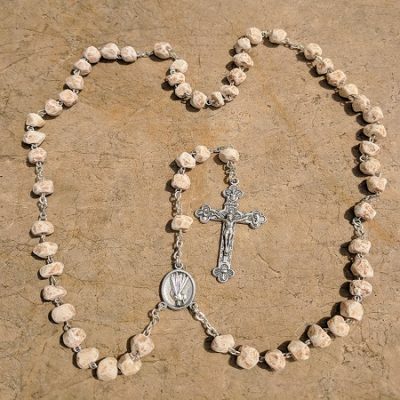 Formed in the shape of a cross, this amazing stone is beautiful and powerful on your altar or meditation space, around your neck or in your pocket. Represents four elements and joining of spirit with earth and ether (matter). 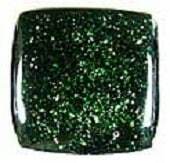 Not particularly known as a luck stone, green goldstone is fascinating. It is a stone I cannot seem to take my eyes off. Goldstone is a man-made stone. A type of glass that sparkles due to flecks of copper. Called the stone of ambition and drive, it is said to help attain one’s goals. It is for this indirect connection that I love carrying it around as my personal good luck stone! Goldstone was known historically as aventurine glass, from its Italian name avventurina, “accidental”, from the root avventura meaning “by luck, chance, or risk”. The name may refer to the random nature of its spangles or the difficulty in producing it. Moonstone is most famous for balancing our emotional states. Emotional states are connected to the water element, which are connected to the cycles of the moon and tides and therefore, has a strong relationship to a women’s menstrual cycle. Therefore, moonstone is one of the best stones for soothing emotional stress and anxiety. Moonstone helps cool, soothe and calm over-reactions to emotional and personal situations. It allows us greater flexibility and flow with life. Moonstone has been used for protection against the perils of travel. 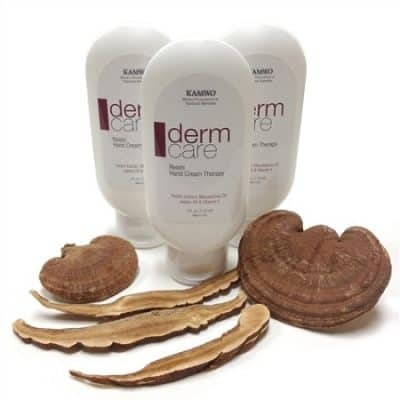 It encourages a lust for life, a youthful attitude and helps us to become comfortable with the aging process and its transitions. Green Quartz: aka Prasiolite or Praziolite is a rare stone in nature. Prasiolite is heat treated amethyst. Most amethyst will turn yellow or orange when heated producing citrine, but some amethyst will turn green when treated. This stone is often used for “layers of luck, due to its mix of fine micro-crystalline particles of quartz. The name prasiolite is derived from the Greek word prason meaning “leek” lithos meaning “stone.” This means that “prasiolite” literally means scallion green-colored stone. It offers the power of abundance when we allow and let go. By following our heart, we discover what it is we really want in life. This stone can help us to focus on that. How lucky can you get? I love this stone for motivation and focused thinking as it assists us in the search for a meaningful life, virtuosity, integrity and happiness. It gives strength, vigor, stamina, will power and self control. It is therefore a wonderful stone for boosting self esteem. This is also one of the best stones if you are being hesitant. In Chinese medicine it is referred to as a gallbladder issue, manifesting as not being able to make a decision, move forward or being indecisive. 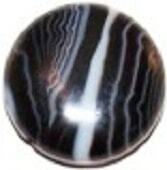 Sardonyx stops the hesitation and allows one to propel forward with clearer thinking. A wonderful marriage stone, as it enhances communication between partners and brings about stability and happiness within a marriage or even for business executives and partnerships. 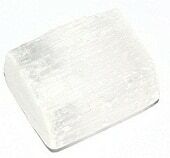 People find selenite to be a luck stone. Considered a centuries-old recordkeeper of events/information, its information is gained through telepathic means. Holding this crystal, visualize it bringing white light/energy (higher ideas/consciousness) from your transpersonal point above your head down through body, out through feet into earth/physical plane. Place on the Third Eye Chakra for obtaining stored information. May help physical and emotional letting go as it taps into the emotional light body of the aura expanding sensitivity and your field of awareness. Wonderful stone for boosting confidence and self esteem. Use in energy grids for protection, wisdom and intuitive insight. This stone is a kiss of sunshine, crystallized. Honors the God, brings good luck and fortune. Energizes and empowers one’s self. Warms the heart and lifts/rejuvenates the spirit. Sunstone is used for protection, life force, and grounding. 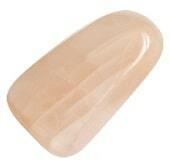 Sunstone is a great stone to use with “energy vampires”, or those who drain your energy from you. This includes parents, children, lovers, patients, bosses or anyone who is possessive, aggressive or overbearing. Sunstone breaks these bonds and allows light, separation and clarity from these energies. 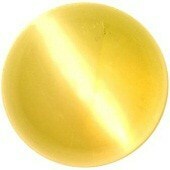 This stone clears and brightens both the entire Chakra and unbound the Aura. 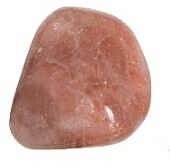 Sunstone does great justice when placed on our power center or Solar Plexus Chakra. Sunstone is a great stone to relieve stress and overcome fear. Used historically for both good luck and will power, tiger’s eye allows us to recognize both our talents and our faults. It can reveal your true needs without our self-serving or rigid mental attitudes getting in the way. Use Tiger’s Eye with malachite or pearl to benefit from their synergy for mental/emotional balance and true understanding. This stone helps change anxiety, fear and obsessiveness into practicality and logic. 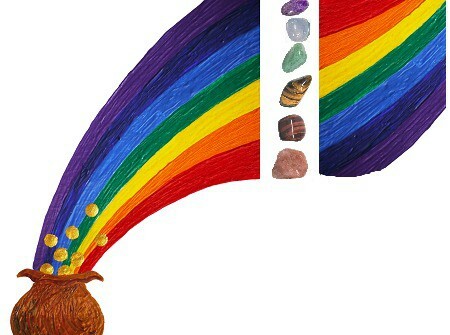 Has the grounding energy of the earth, but is embellished with a glowing warmth. A stone for people who need more confidence to accomplish their goals. Draws helpful people and material things to the wearer. Centers energy and mental focus. This stone helps us to find our closest version of perfectionism without obsessive behavior.